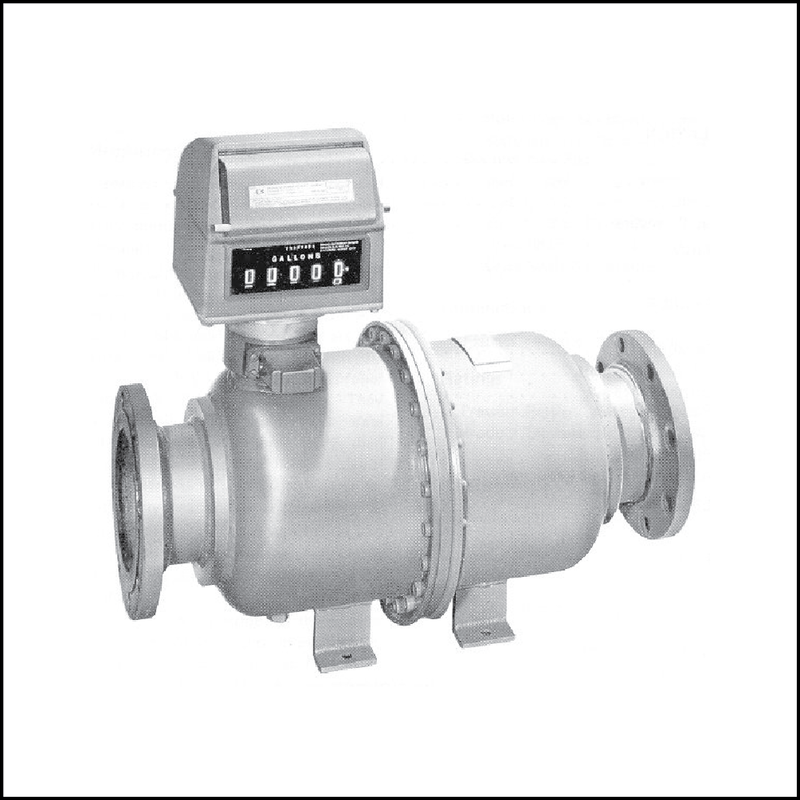 DIVICOM primarily stocks Smith, Brodie and Daniel Flow Meters. 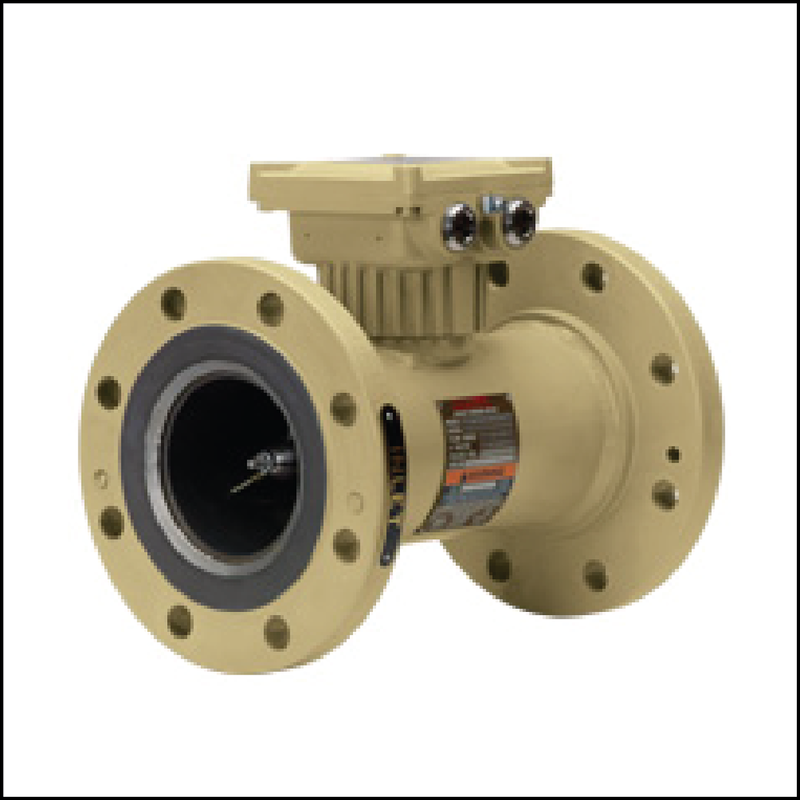 When you purchase a pipeline flow meter from us, you get best-in-class manufacturers, our uncompromising guarantee of quality, as well as our experience and expertise. We are frequently recognized in pipeline circles for maintaining the largest inventory of warranted surplus and refurbished terminal and pipeline flowmeter equipment in the United States.